How do I Become a Pediatric Urologist? A urologist may analyze urine samples to detect the presence of bacteria. 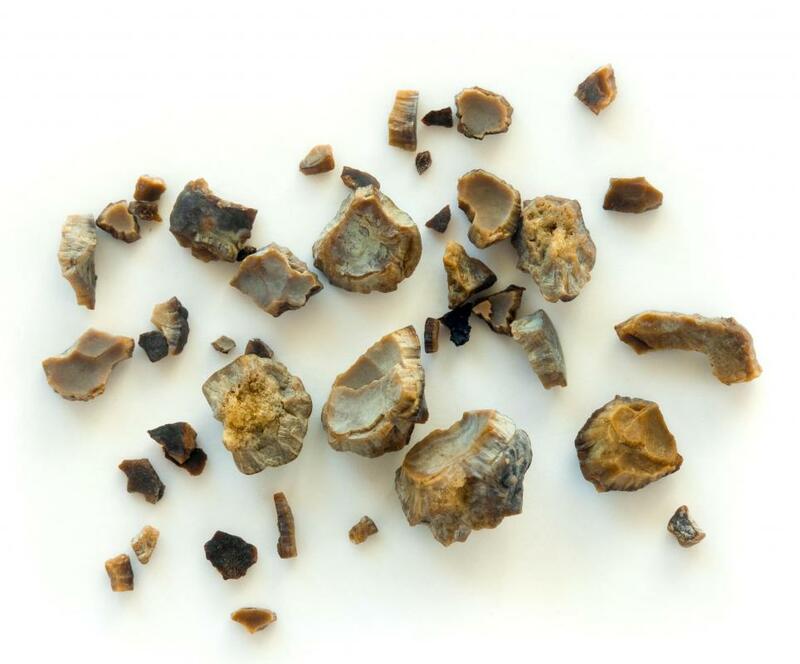 Kidney stones are a common problem treated by a pediatric urologist. It takes considerable time to become a pediatric urologist, and each region may have its own path to this specialty. All paths first involve attending medical school and being licensed as a doctor before studying urology, which is considered a surgical specialty. Further study is needed before people can be board certified in pediatric urology. In total, about eight years past medical school are require for certification. The path to becoming a pediatric urologist can start as early as high school by earning good grades to get into a well-respected college. In places like the US students complete an undergraduate degree in either pre-med or one of the sciences like microbiology, prior to applying medical school. UK programs tend to combine the undergraduate and medical school degree in studies that can take a few more years than an undergraduate degree earned in the US. At the high school level, perhaps the most important courses are science classes, but grades should be strong all around. In college, students will still need to focus on studying science and math, and in the US, students will need to take the Medical College Admission Test (MCAT) early in their senior year. Good scores on this test and a high grade point average can make it easier to get into medical school. When people are in medical school, they’ll learn about all of the specialties and this is a good time to assess goals to become a pediatric urologist. Successful completion of three years of medical school is followed by an internship year, and this is when students decide what type of specialties they might want to consider. If pediatric urology is most attractive, students can apply to general urology residencies. In the US, the general urology residency includes learning general surgery and then beginning to specialize in urological cases. Residents are usually in a program for six years. This is still not enough to become a pediatric urologist. If interest in pediatrics remains, people will need to complete the general urology residency and then find a two-year training program in pediatric urology. Many hospitals allow people who have been successful residents to complete general urology and then get a fellowship for pediatric urology. After completing the pediatric urology residency, doctors may need to complete a few more steps to become a pediatric urologist. They may need to take exams or apply for licensing with urological societies. Many hospitals don’t hire pediatric urologists unless they possess board certification. How do I Choose the Best Pediatric Residency Program? How do I Become a Pediatric Medical Assistant? What is a Pediatric Medical Assistant? How do I Become a Urology Nurse? How do I Become a Urology Specialist? What does an Urology Specialist do? How do I Become a Pediatric Gastroenterologist?